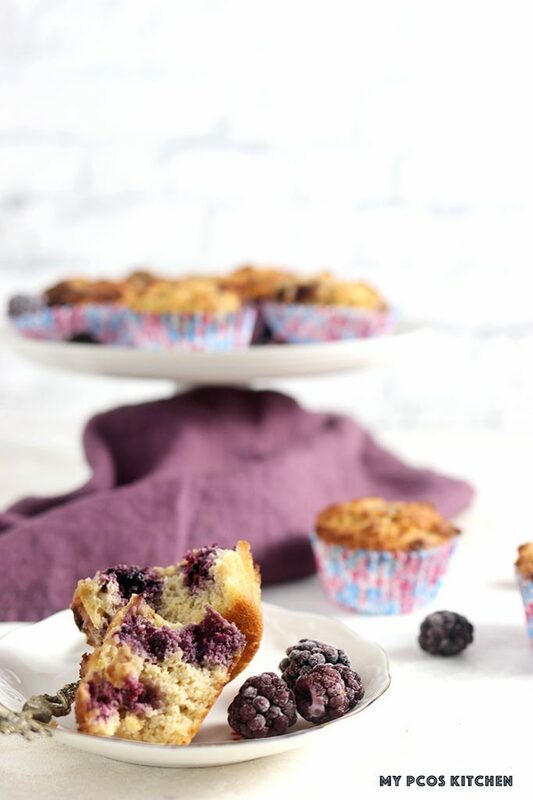 These soft and moist keto muffins are filled with healthy blackberries and are completely dairy free, sugar free and gluten free! 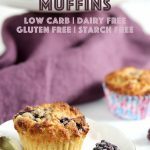 These low carb muffins are great for treats, on-the-go snacks or breakfast! 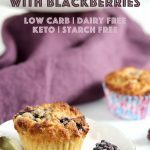 This easy blackberry muffin recipe is ideal for when you’re short on time in the morning or when you need a quick low carb snack. The greatest thing is that these keto muffins can easily be customized. Add any type of fruit you want, double the recipe, freeze them, or make different baked goods with the batter! 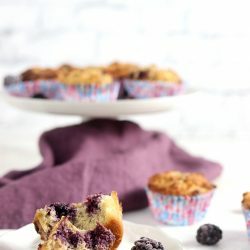 You can make cupcakes, donuts, waffles, buns or jumbo muffins with this blackberry muffin batter recipe. 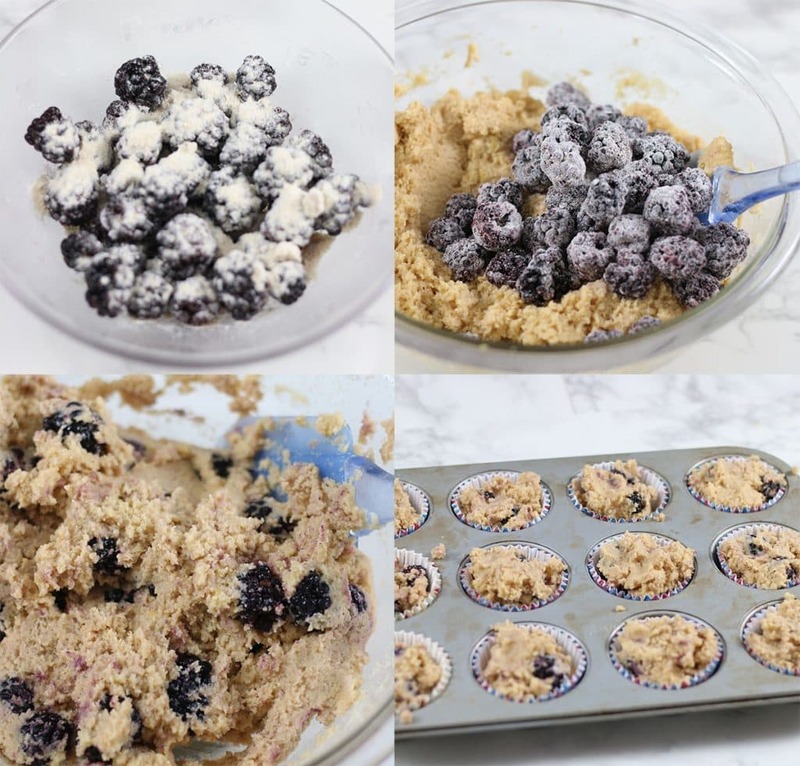 When I make these healthy blackberry muffins, I like to freeze half of the recipe so that I can have some weeks or months later. You can use either fresh or frozen blackberries for this low carb muffin recipe. I chose to use frozen ones because fresh blackberries are not available in Japan. I also chose to add lemon juice to the recipe because I thought that lemon blackberry muffins would taste really good. Can I use Other Berries? Yes, of course. You can use any type of berry you want. You can also use other types of fruits if you don’t mind having a higher carb count. The low carb cupcake recipe I made for Taryn at Joy Filled eats were filled with fresh sliced strawberries and the cupcake recipe is quite similar to this one! Use Cold Coconut Cream, not Milk! This keto muffin recipe is based on my sour cream biscuits recipe, which uses sour cream to help them stay intact. 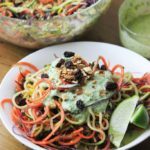 For a dairy free version, you’ll need to use coconut cream, which has the same thickness consistency as sour cream. 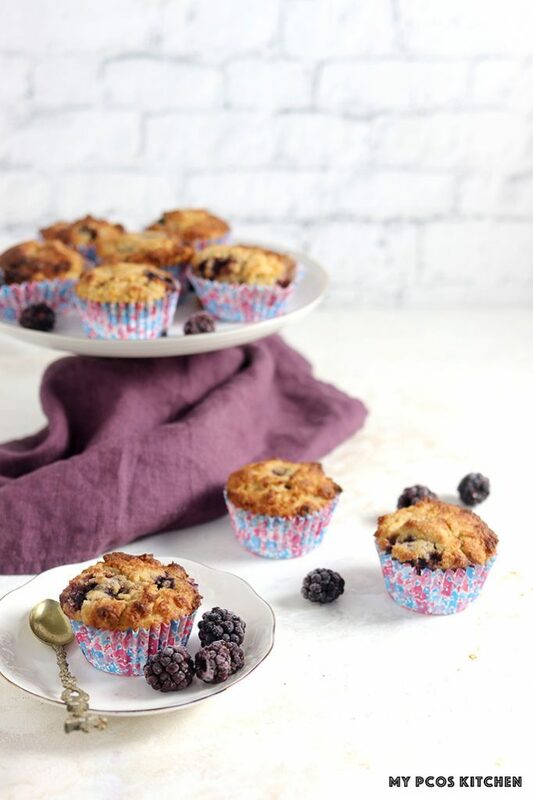 Coconut milk tends to be a little too wet and makes these blackberry muffins way too wet, which is why I suggest using coconut cream. To make coconut cream, you’ll need to add a can of coconut milk into the refrigerator and leave it there overnight to chill. Once chilled, you’ll carefully flip the can over, open the can up and let the coconut water out of the can. 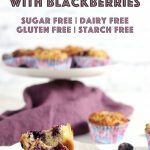 At the bottom of the can, you’ll have thick coconut cream ready to be scooped out and used in this keto blackberry muffin recipe. Can I use Coconut Cream for anything else? Of course, you can use coconut cream to make some homemade coconut whipped cream, or you can use it in my dairy free biscuits recipe. Since these are muffins, I didn’t think they needed to be that sweet so there isn’t a huge amount of sweetener in them. I have tested this recipe with the following sweeteners, so you can use which ever one you prefer. On a paleo diet, you’re not usually allowed to use sugar alcohols like erythritol or xylitol. So you would either use 1/2 cup of coconut sugar or 1/2 cup of maple sugar to add to these paleo muffins. Just note that these paleo sweeteners will increase the carb count really high. Luckily for you, making this keto muffins recipe is incredibly easy. You only need a couple of steps and your low carb muffins will be ready in no time! The first thing you’ll want to do is add the wet ingredients in a large bowl. The wet ingredients include the eggs, coconut cream, lemon juice, refined coconut oil, and vanilla essence. 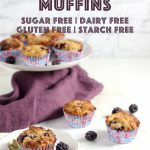 Note that these dairy free muffins use coconut cream and not coconut milk. Mix all of those ingredients together until there are no more lumps. The wet batter should be really smooth. Then, you’ll add all of the dry ingredients into a separate bowl. The dry ingredients include the almond flour, baking powder, baking soda, salt, Sukrin Gold and coconut flour. 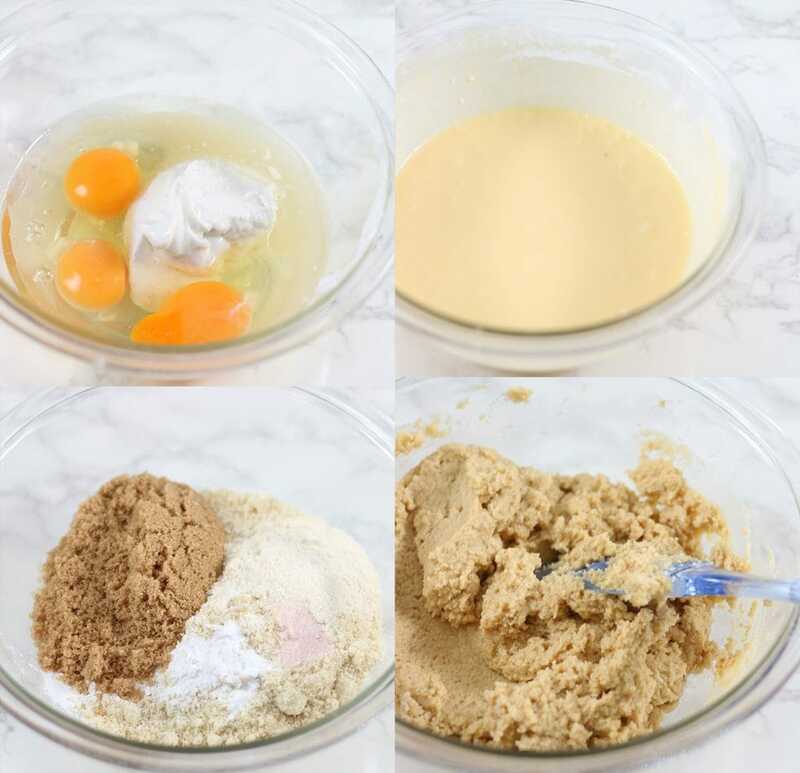 You’ll then mix the dry and wet ingredients together to form the muffin batter. The batter should not be pourable and shouldn’t be too thick. It should be spoonable. In a medium bowl, mix the coconut flour with the blackberries. This will help the juice from the blackberries not make the muffin batter too wet. Add the blackberries to the muffin batter and mix evenly. Spoon the mixture equally into 12 muffin cups that were placed inside a muffin pan. Bake for 35 minutes in a preheated oven. A toothpick inserted in the middle of the muffins should come out clean after 35 minutes. If not, bake for an extra 5 minutes. Are these Keto Muffins Freezer-Friendly? Yes, of course! Simply wrap them in saran wrap or freeze them in ziplock bags. When ready to eat them, you’ll simply place them in the fridge to thaw over night, or on the counter to thaw for a few hours. In a hurry, you can also warm them up in the microwave for about 1 minute or 2 and they’ll be nice and soft. You can freeze these sugar free muffins for about 2 months, but if you vacuum seal them, they will keep for up to 6 months. Do I have to Use Muffins Cups? Yes, please do. I have tried making this recipe without muffin cups and the muffin batter tends to stick to the muffin pan even if I spray it with some oil and/or flour. Loved these muffins? 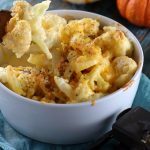 Here are some more keto breakfast recipes you can make so that you can stay within your carb limit for the day. Here are a few substitutions you can do if you prefer to use other ingredients than the one listed on the recipe. Instead of lemon juice, you can use white vinegar or apple cider vinegar. I chose lemon juice for the lemon flavour. Instead of coconut cream, you can use sour cream. Instead of coconut oil, you can use avocado oil, shortening, lard, butter or ghee. Instead of blackberries, you can use any type of berries or fruit that you want. Just remember to add the extra carbs to the nutritional information. Make sure to use refined coconut oil and not extra-virgin coconut oil. The extra-virgin kind tastes too much like coconut and it’ll ruin the taste of the muffins! Make sure to use coconut cream and not coconut milk! 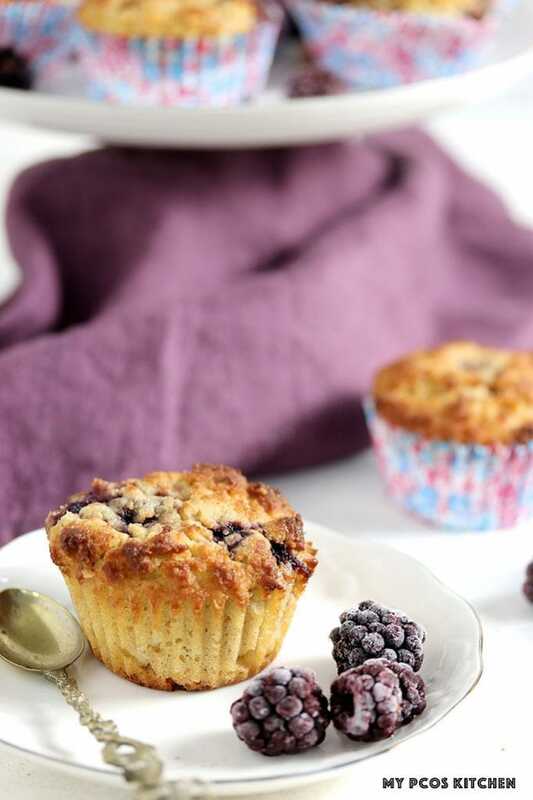 Make sure to use muffin cups as the muffin batter tends to stick to muffin pans even when oiled. Make sure to add the coconut flour or the blackberry muffin batter will be too wet. The BEST recipe for LOW CARB MUFFINS! 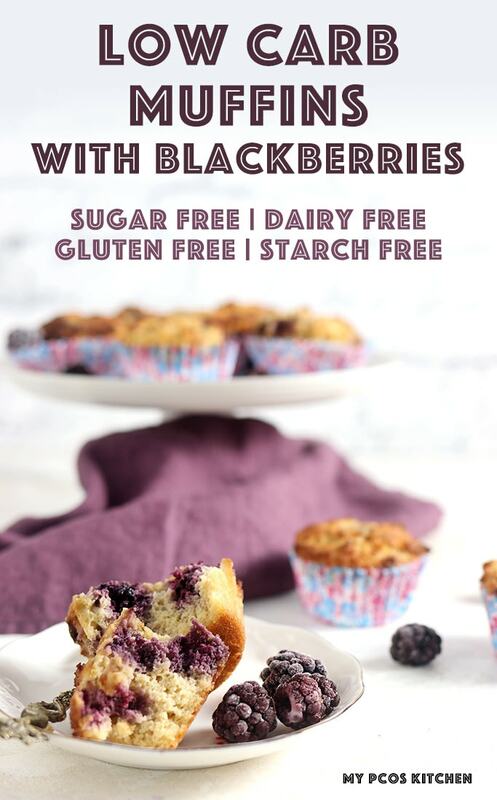 These healthy muffins are filled with blackberries, are dairy free, gluten free and sugar free! Line the muffin pan with 12 muffin cups. Mix the blackberries with the coconut flour. In a large bowl, mix the dry ingredients together. In another large bowl, mix the wet ingredients together. Pour the wet ingredients into the dry ones and mix everything together. The batter shouldn't be pourable, nor should it be too thick. It should be spoonable. Add the blackberries to the batter and mix evenly. Spoon the muffin batter evenly into 12 muffin cups. Place in the oven and bake for 35 minutes. Check with a toothpick after 35 minutes to see if the middle is still raw or not. The toothpick inserted in the middle should come out clean. Take the muffins out of the oven and let cool completely before serving. To freeze them, simply wrap them in saran wrap or put them in a Ziploc bag. To thaw frozen muffins: transfer the frozen muffins into the fridge and let thaw a few hours, or put them on the counter and let thaw there a couple of hours. Make sure to use refined coconut oil and not extra-virgin coconut oil. The extra-virgin kind tastes too much like coconut and it'll ruin the taste of the muffins! Hi there from Ottawa! Found your site yesterday, tried these this afternoon, but they didn’t turn out :(. Subs were – ACV instead of lemon, frozen blueberries but 100g, was (concerned about too much moisture), used psyllium eggs, which made the batter VERY dry, so added 3 tablespoons coconut milk. They smelled amazing as they baked, but after 35 minutes many of them started to ‘sink’ in the middle and after 45 minutes still weren’t cooked in the middle. Have you tried using psyllium eggs? I can’t figure out why they were too moist since I had less moisture by not using eggs. Help, I intend to make theses again b/c the edges were FANTASTIC! Thanks for any light you can shed. Hi Debra, thanks for making the recipe. I’ve never experimented with egg-free baking so can’t really help you there. If you use eggs and the proper amount of liquid, the recipe will turn out fine, though. 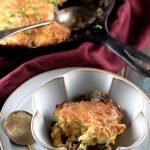 The acv and blueberries are fine, but switching the eggs for psyllium eggs will give you an entirely different recipe and you would need to adjust the liquid to dry ratio. Thanks Mira. Will experiment and let you know. I agree that the psyllium is what threw the balance of ingredients off. Even this morning they were still great to eat though. Absolutely delicious. I used fresh blackberries and the combination of erythritol and stevia extract powder. Perfect amount of sweetness; even for my sweet tooth! Yum. Thank you. These muffins are a PERFECT keto cheat! I made them with frozen raspberries that I had on hand. Simply decadent! Great job as usual Mira!! OMG girl these look so good. I’m totally saving these to Pinterest because I must try them! I recently came across your blog and it’s amazing!